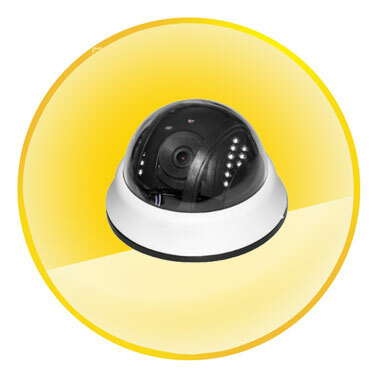 This is a really all- powerful camera device for the video surveillance. 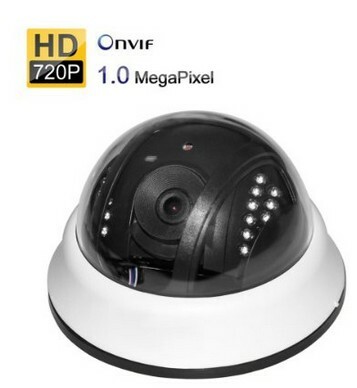 The plug-and-play security ONVIF 929 CCTV POE IP cameras with 720P H.264 megapixel will help you scan and guard the indoor activities with its high resolution, its convenience installing and its high-tech equipment. As you may see, this support for the plug-and-play application and the remote P2P(Peer to peer) connection, which enable you to save the procedure of port mapping. 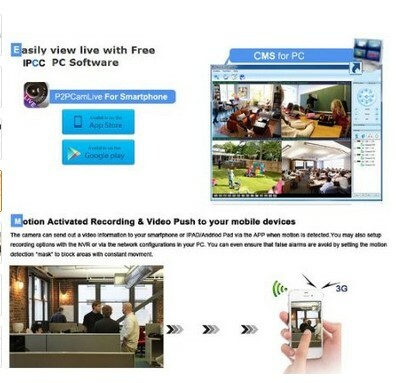 At the same time, H.264 main profile level 3.0 coding will provide the real time monitoring along with its dual-stream encoding, resolution, frame rate and bit rate which are adjustable. Also. 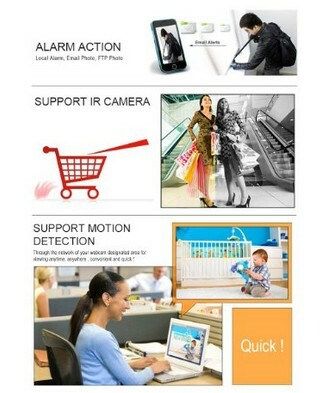 It supports monitoring via computer, iPhone, and most Android smart phones on the market. 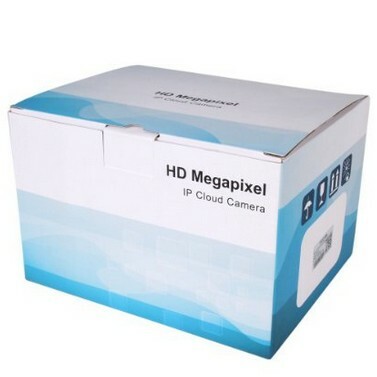 Software and mobile phone client are included which is very easy for remote network surveillance. The auto-retrieve function and auto-connection network will also be possible with its color/BW mode converting and IR-CUT filter. 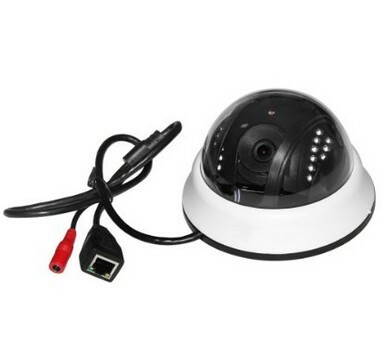 It can be employed in various kinds of indoor surveillance scenes, such as home, office, supermarket, and so on. 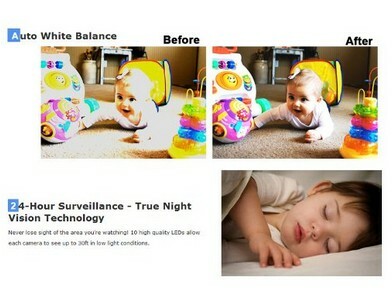 The automatic IR LED illumination will sustain for night vision up to 15 meters, which enables you to realize remote view and recording almost anywhere and anytime.